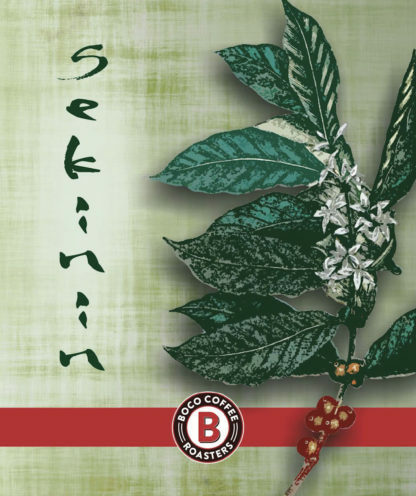 Sekinin, Japanese for responsibility, is an ethic we pride ourselves in when creating our roasts. We have chosen to responsibly brew our coffees with the most sustainably-grown and organic beans from around the world. This roast is composed of three unique bean species indigenous to Central and South America as well as Indonesia. Combining the flavors of these countries leaves us with a mouthfeel that is beautiful yet delicate. 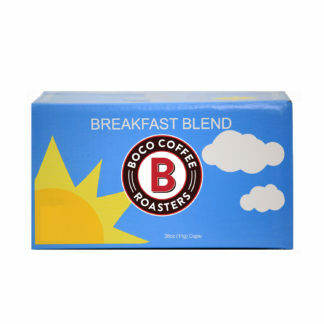 The taste profile of this roast has a bright acidity with a syrupy body, delicate chocolates and caramels. Stopped by the corporate office and bought a pound due to my wife’s Japanese heritage. When we had it the next morning we were blown away. It was one of the best blends we had ever had. And we have been coffee aficionado’s since we started drinking Green Mountain Coffee in 1987. Great way to start the day with a french press cup of Sekinin!